A representative of the Professional Logging Contractors of Maine said some members of his group report that they have not been paid for wood products since early February by Stored Solar, which operates a biomass generator in West Enfield. 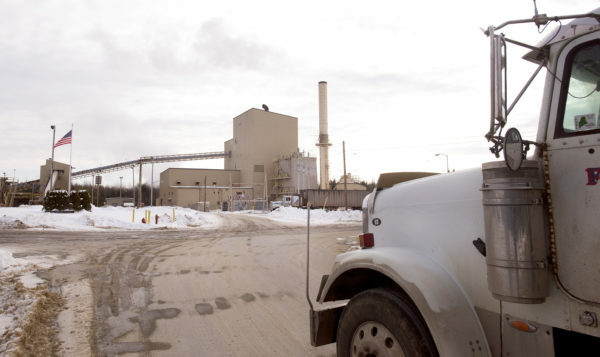 PORTLAND, Maine — One company that has received thousands of dollars in state subsidies resulting from a 2016 biomass industry bailout designed to bolster Maine’s sagging forestry industry allegedly isn’t paying loggers. Dana Doran, executive director of the Professional Logging Contractors of Maine, said some of his members have not been paid by Stored Solar since early February. Doran declined to identify individual logging contractors that Stored Solar owes, but said many are stopping deliveries to Stored Solar’s West Enfield and Jonesboro plants. ReEnergy, the other biomass generator getting part of a $13.4 million state subsidy, is paying as expected, he said. William Harrington, a partner in Stored Solar who signed the company’s subsidized power contract, declined to comment Tuesday by telephone. He said “Nick” was the person to speak with, but did not provide a last name or contact information. To get the subsidies, the two companies together promised to employ 87 people and buy 1.1 million tons of Maine wood waste each year. To make sure they meet those goals, they have to put up a security deposit of cash or credit. The security deposit allows regulators to recover monthly subsidies at the end of the year if the economic promises go unfulfilled. LePage’s request would have regulators verify delivery on the economic promises more often than once a year. In effect, that could lower the deposit required to secure the full subsidy payment. 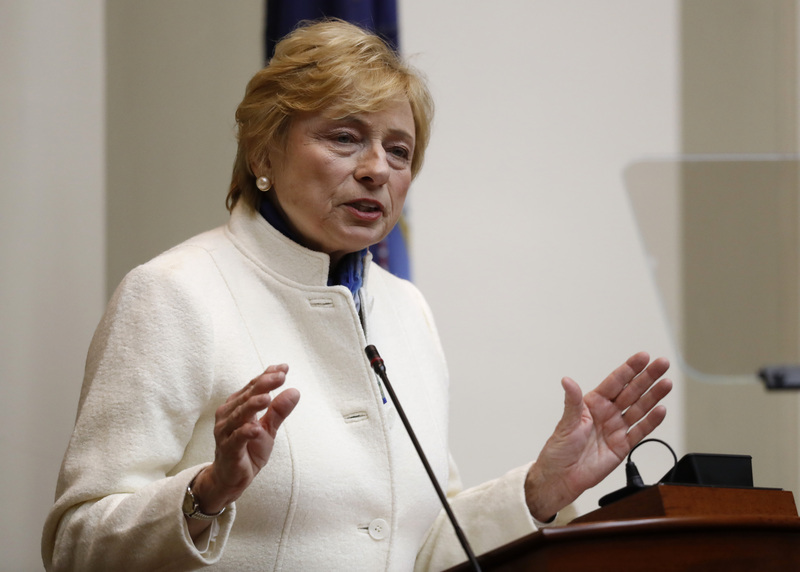 She or the governor’s office did not comment on whether Stored Solar’s financial troubles or payments to loggers prompted LePage’s letter. It’s dated a little more than a month after the company fell behind on its bills. Stored Solar’s leaders have also proposed a larger $240 million region-wide biomass plan. Its centerpiece would be a refinery making fuel from wood waste at the former Great Northern Paper Co. site in East Millinocket. According to a letter ReEnergy filed Tuesday, LePage wasn’t writing to regulators on their behalf. The company said it first learned of LePage’s letter Monday. “ReEnergy was fully aware of this credit support requirement when it submitted its proposal, and we want to confirm that we are prepared to fulfill our obligations with respect to the existing credit support requirements in our contract with Emera Maine,” William H. Ralston, ReEnergy’s chief risk officer, wrote. But if the rules do change, ReEnergy said it wants the changes to apply to its business, too. Harry Lanphear, a spokesman for the Maine Public Utilities Commission, said Monday the commission is considering the governor’s request.